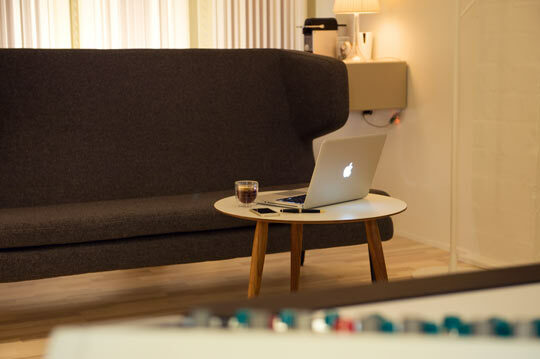 In 2015 the studio was relocated from Copenhagen to the island of Funen. 25 minutes from Odense or 1 hour and 45 minutes from Aarhus or Copenhagen. The studio is now integrated with a beautifully restored country estate on 5 acres of land. 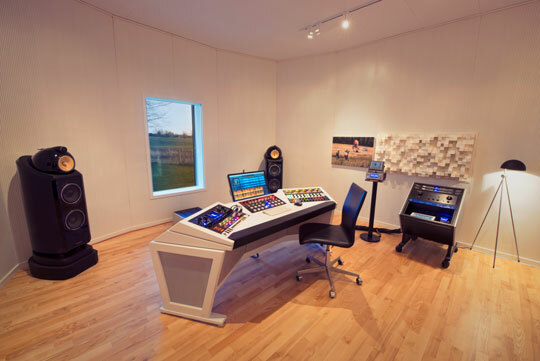 The studio is a fine-tuned mastering room, built from the ground up. 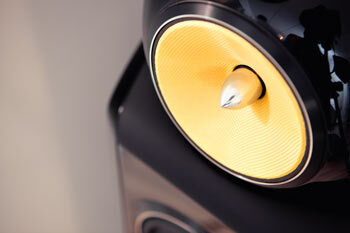 It was designed by yours truly and acoustics consultant Jan Voetmann. The studio is IEC and EBU/ITU specifications approved. Here I explain the advanced functions in a mastering compressor. The flexible TDR Kotelnikov GE compressor serves as the basis of these lessons. However, the video is relevant to anybody who already understands dynamic compression, but wants to learn more. 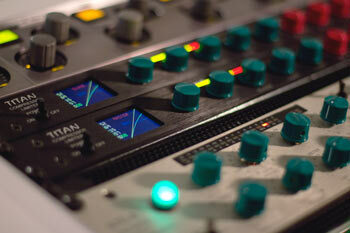 An audio chain is only as strong as its weakest link. Imperium from 2400 Audio uses a unique passive design with switches. It is free from noise and has perfect stereo tracking. This video also compares passive versus active monitoring, impedance, and cable length. The HG-2 from Black Box Analog Design is a tube saturator used on the mix bus or during mastering. 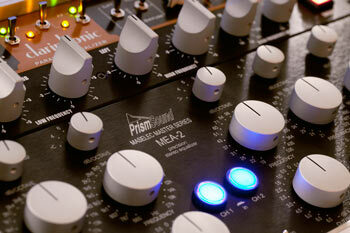 By adding harmonic overtones to the mix the HG-2 can bring life into a sterile mix. This in-depth video also looks into even and odd order harmonics, tubes vs. transistors and digital plug-ins.